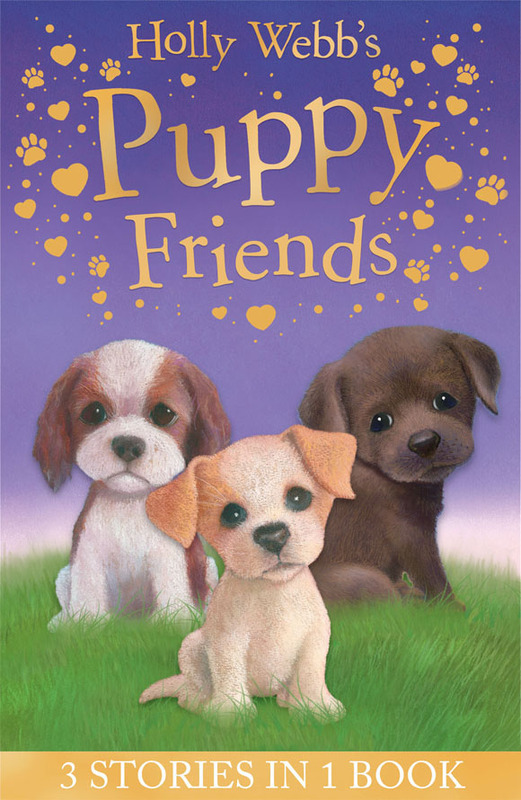 Puppy Friends includes Timmy in Trouble, Buttons the Runaway Puppy and Harry the Homeless Puppy. Timmy in Trouble: Katie loves her new puppy Timmy, but every time he tries to play with Misty the cat he upsets her. Katie is worried that the two will never get along…Buttons the Runaway Puppy: Sophie finds Buttons the labrador in the street on her own. She thinks the puppy is running away again, but Buttons isn’t playing around this time…Harry the Homeless Puppy: Grace can’t have a puppy of her own, but she loves walking Harry from her local animal shelter. But then Harry is rehomed and Grace is heartbroken – will she ever see him again?